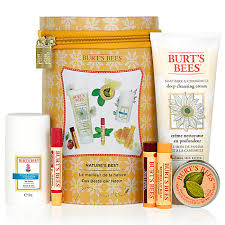 Fantastic value in this fabulous Burt’s Bees Gift which literally contains all the Best of Burt’s. 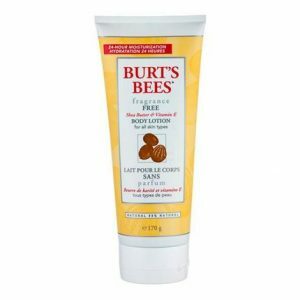 Pamper your skin with Burt’s Bees Milk and Honey Body Lotion. Formulated with botanical moisturisers coconut and grape seed oils and vitamin E. Enriched with skin softening milk and naturally nourishing honey, this creamy, sweet smelling formula is designed to soften your skin and leaving it feeling soft, smooth and healthy, naturally. Dermatologist tested and Scientifically shown to moisturise up to 24 hour. This body lotion is non-greasy and absorbs quickly. This convenient small tube makes it perfect for anytime skin care anywhere. Put the power of nature to work for you with Burt’s Bees. 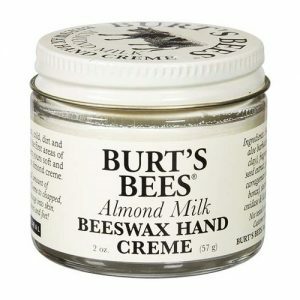 Gently clean and soften your skin with Burt’s Bees Soap Bark and Chamomile Deep Cleansing Cream. 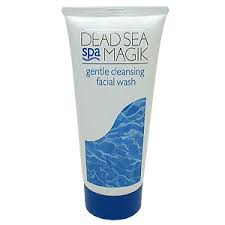 This deep cleansing cream is formulated with natural soap bark to gently remove dirt, excess oil and makeup. Infused with chamomile and aloe to soften skin. Contains a hint of menthol, known for its cooling properties, to cool and revitalise skin. It’s 99.9% natural and contains no parabens, phthalates or petrolatum. Leaves your skin looking beautiful and naturally healthy. Want your lips to speak volumes? Give them a kiss of luminescent colour with our luscious Lip Shimmers. Shea Butter and antioxidant-rich Fruit Oils moisturise, nourish and soften lips naturally and lovingly. Now in two fresh and flattering new colors: Apricot and Grapefruit! Made with rich cherry oil—cold pressed from cherry seed kernels—this balm’s sweet, natural flavour with just a hint of tartness will invigorate your senses and pamper your lips.